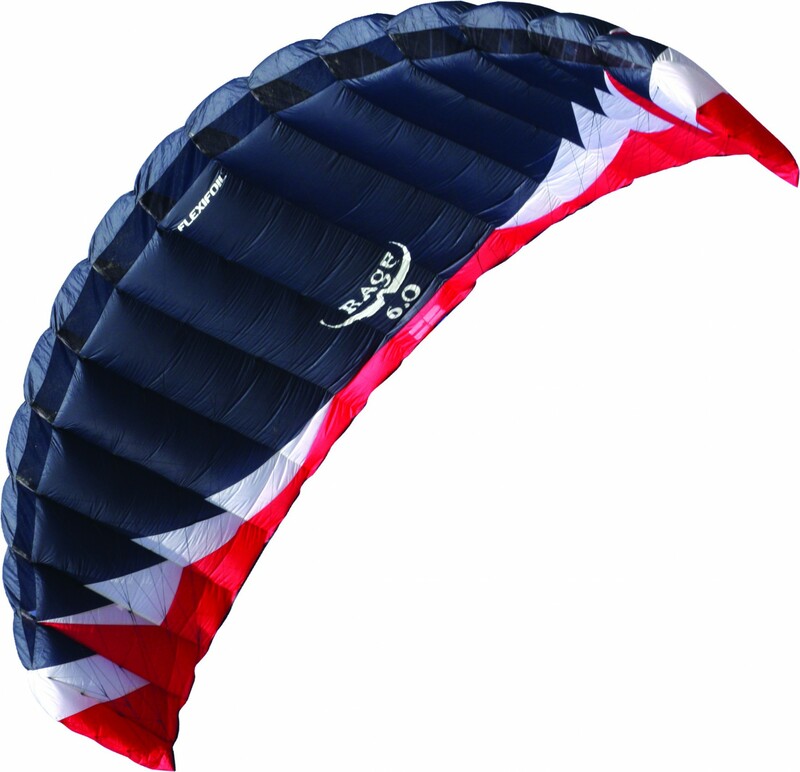 Flexifoil's Rage is a highly versatile land kite suitable for beginners and advanced land kiters alike. You can confidently take the Rage out on your first session and before you know it you'll be tearing across the ground on a board or in a buggy! Designed to Flexifoil's usual high standards, the Rage has been optimised to offer exceptional control and stability in the air, as well as to generate the power and lift you'll need to excel yourself on the board or buggy. If traction kiting is where you're heading and style and power are how you're getting there, then look no further than the Rage from Flexifoil. 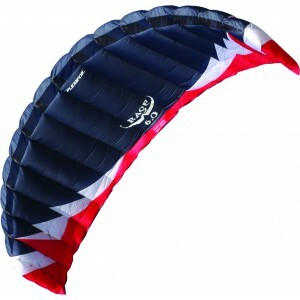 The Package includes kite sail, storage bag, full instructions and stickers.